We already know the 32GB Nexus 7 exists. Some guy actually got one by mistake - in Japan. 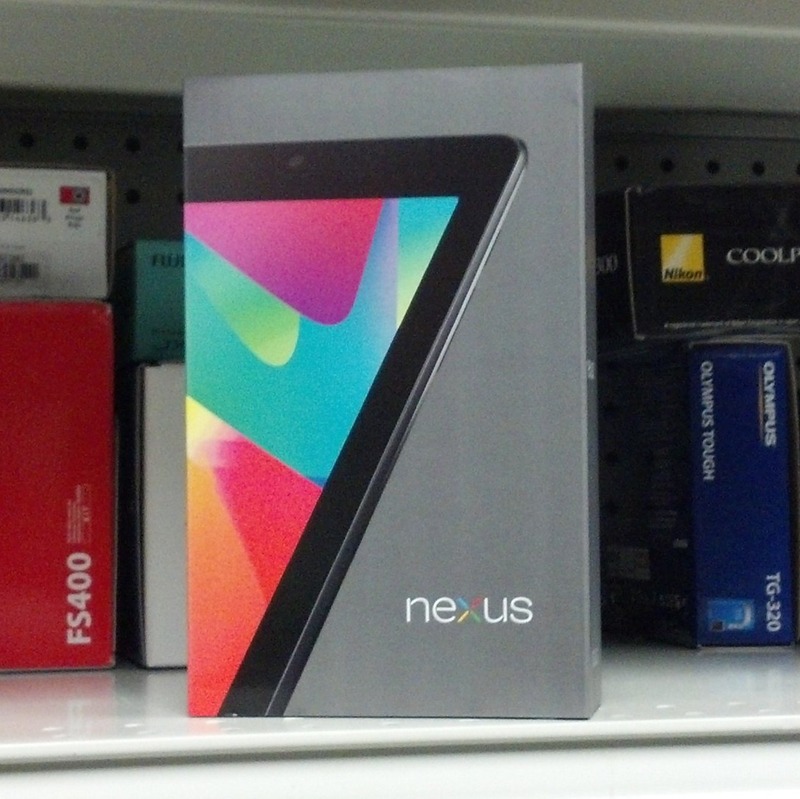 We've seen it at online stores in the US, online stores in Europe, and even Canada. It is bar-none Google's worst-kept secret ever. 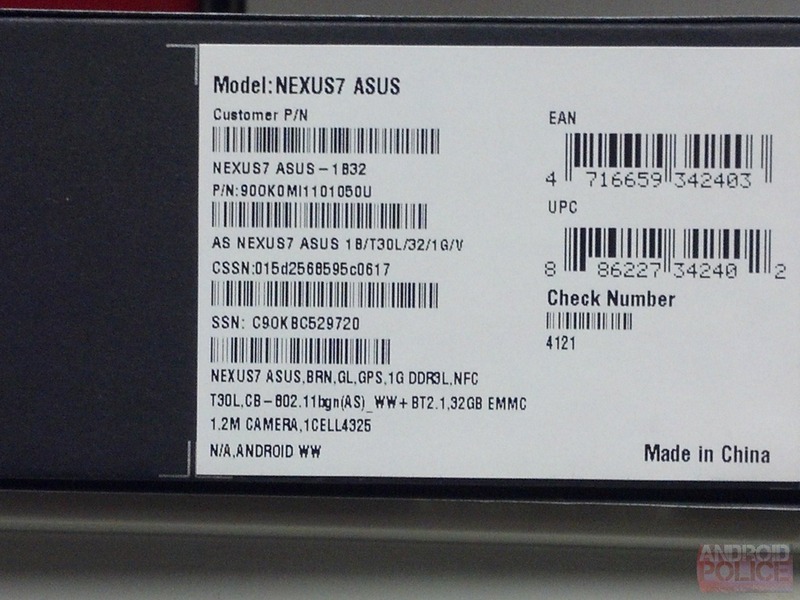 What we have not seen, though, is a 32GB Nexus 7 actually physically in these United States. As of today, we know they're here - at Staples. So yes, the Nexus 7 32GB is 100% imminent. 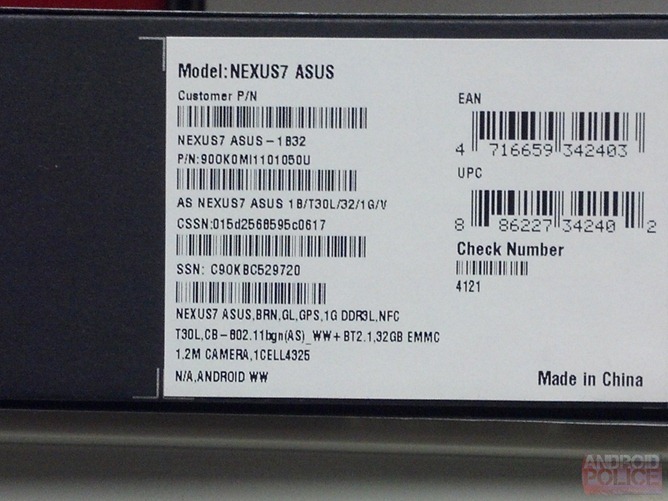 We're fully expecting it to be announced at Google's October 29th event in New York, along with the Nexus 4, and Android 4.2. 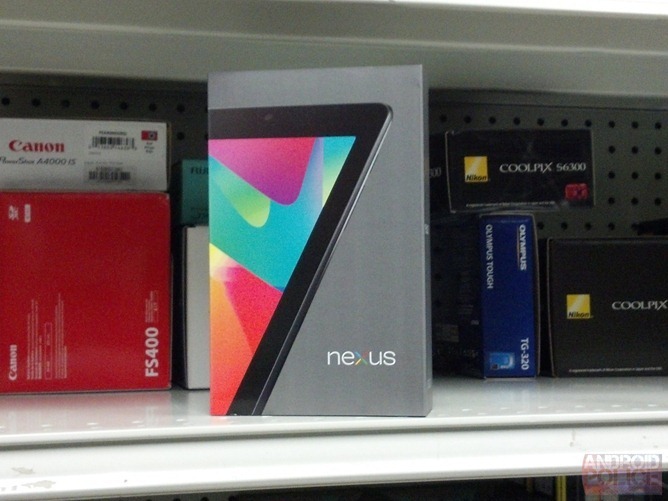 And possibly a new, bigger Nexus tablet. 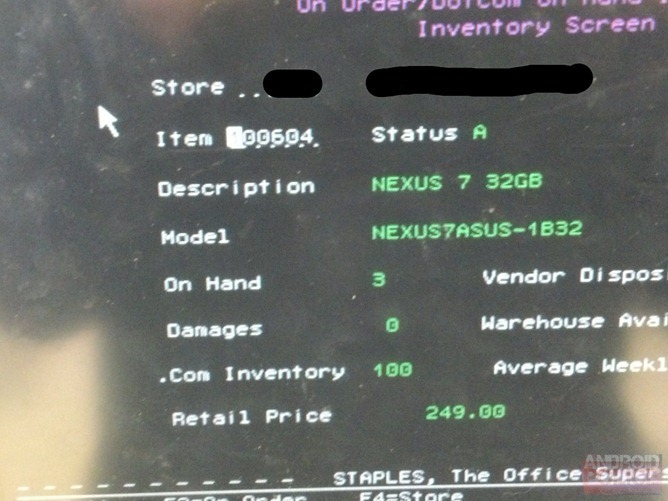 As for the pricing we're quoting in the title ($250 - yes please), that comes from an internal Staples database, shown below. We're as hopeful as everyone else on that number. We'll be keeping a close eye on this in the next week or two, as there are no indications in any of these photos of a release date, but we fully expect a lot more 32GB N7 sightings before October 29th. The odd thing is, it seems like Google doesn't really care about keeping this one under wraps.